Muzikkon realizes that music instruments are best with their accessories. We offer our harpist clients the widest range of Harp Accessories that can make their lives much easier and organized. Keeping these delicate and beautiful instruments neat and clean for when they are required to be played is a task in its own, Muzikkon has matching Harp Bags for all sizes of our harps that will keep them shining good as new without letting them get damaged or dirty at all. Since all our harp products are made from solid natural woods, these can be quite heavy as well. Try our 12 String Harp Cig Bag and go with the 19, 22, 27 or the large 36 Strings Harp Cig Bag making carrying these rather heavy and elegant instruments much easier. These bags are made from soft materials that have very smooth inside layers keeping the shiny bagged harps scratch-less and good as new. The Harp Turning Key is one of the most important accessories making sounds from its metallic strings much more resonating and keeping harpists fingers safe at the same time. 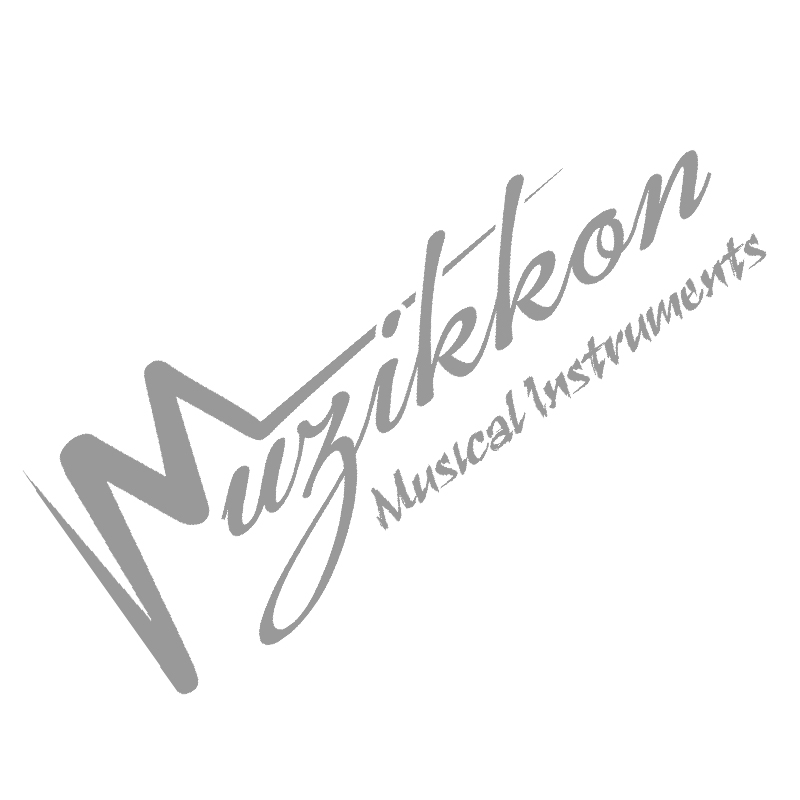 Muzikkon has highest quality Harp Turning Key collection that will not damage even a single string while making your play your harps beautifully and masterfully. No matter how carefully you play your harps and even the highest quality harp strings from Muzikkon will eventually break as the tension going through them at the playing times is quite extraordinary. Muzikkon has Harp String Set for a complete 28 or 36 stringed harp allowing you to replace old broken or oddly sounding strings with brand new ones making them sound like good as new. Have a look at all our Harp Accessories and find just what you are looking for.